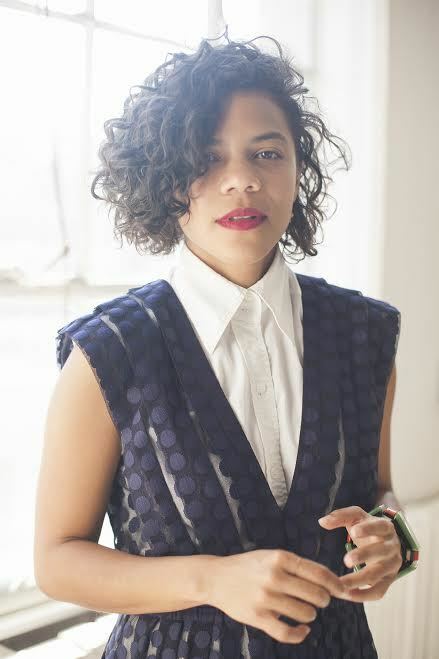 Born and raised in the Dominican Republic, Lizania Cruz is a New York-based designer working in fashion, start-ups, arts, and advocacy. Currently, she is the art director at General Assembly where she oversees design for brand and marketing. Lizania is an AIGANY board member and a Create Change artist in residence with the Laundromat Project. Her work has been recognized by AIGA, Type Directors Club, Communication Art among others.